With the cold and rain making Spain not the most pleasant place to live presently, there’s nothing I like better than curling up in front of the fire with a hot bowl of lentejas. Many traditional Spanish dishes include pulses from lentils to all sorts of small or flat or large beans, chickpeas, cannelini beans, rice etc. 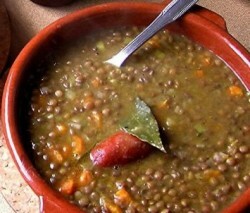 Upon visiting Spanish restaurants, you will often see lentils offered as a first dish of a “Menu del Día” (day menu). Lentils, although they might not look particularly appetising, are a filling, nutritious and tasty dish. This dish below can also be made without the requisite chorizo and serrano ham to make an entirely satisfying vegetarian option. (Optional step) Soak the lentils for half an hour. Even though small lentils in packets usually don’t need soaking, Spanish women tend to soak them anyway. Drain the lentils and put them in a saucepan. Add enough water (or vegetable stock) to cover them and add the ham, chorizo, carrots, potatoes, bay leaf, pepper, parsley, a little salt, saffron and wine. (Sometimes add this point I also add a little cumin to give slightly more depth to the dish) Put the pan over a low heat and cover. Slice the onion and garlic and fry, stirring all the time. When soft, add to the other ingredients in the saucepan. Let the lentil stew simmer for at least 30 minutes. Boil off any excess liquid at the end. 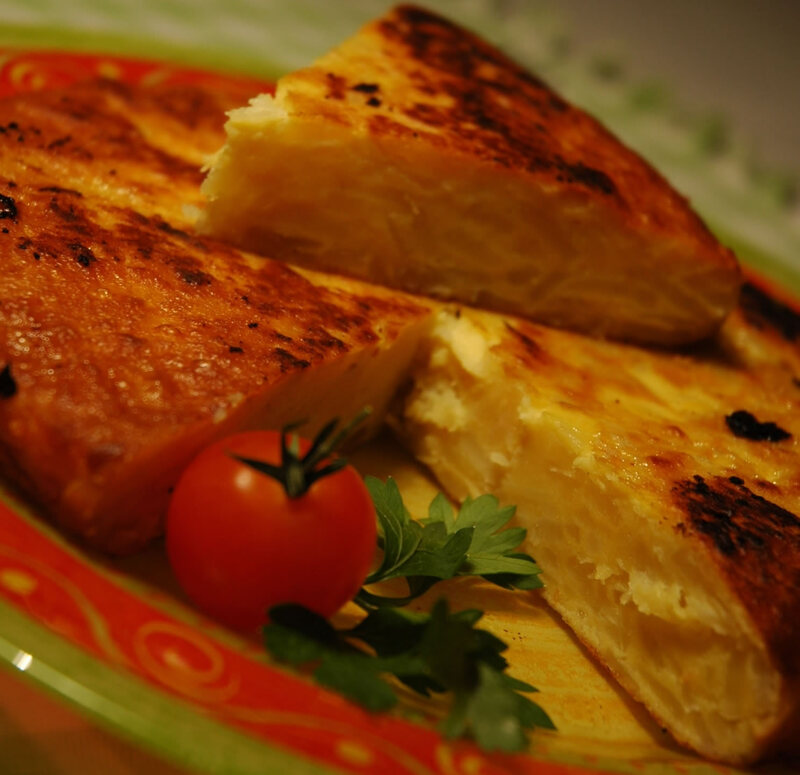 Tortilla de Patata Recipe Estofado de Ternera – Beef Stew Typical and specialty foods of Andalusia Explore the Splendor of Murcia What Makes a Destination Romantic? This is a perfect for the “cold” here in Marbella. 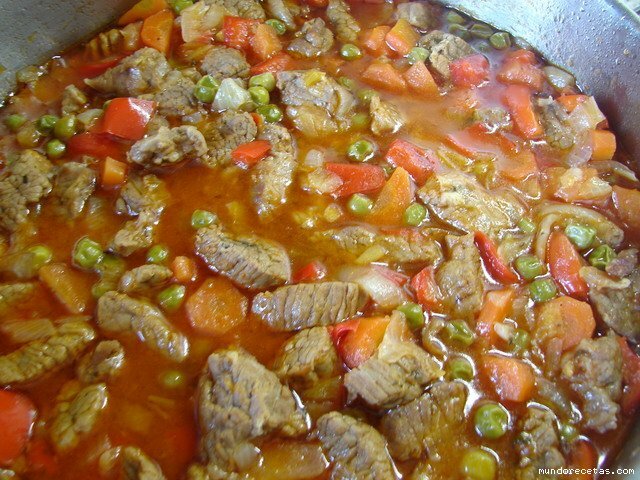 I absolutely love these Spanish stew type dishes. They are always packed with tons of flavour and are the ultimate in comfort food, great to eat whilst watching all the Christmas TV! I like this food so much, I have to confess that I actually buy the tinned version from Mercadona. II´m sure that this is infinitely better though – if you have any other similar recipe´s, don´´t be shy about posting them. Thanks for the great comment, LTR. I absolutely love this kind of food as well. I have never tried the tinned version but I believe you just can’t beat homemade lentejas for flavour. I will be expanding the recipe section in the near future, so do check back for more!